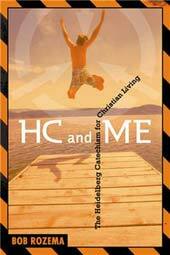 An easy-to-use, classic course on the Heidelberg Catechism and its relevance for life in our times. The student book contains the text of the entire Heidelberg plus discussion questions, journaling options, interactive activities, and more. To reinforce the lessons, we recommend purchasing a copy of the devotional Every Bit of Who I Am for each student.